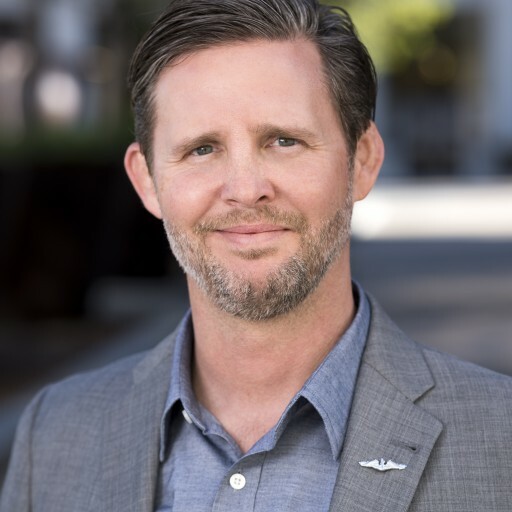 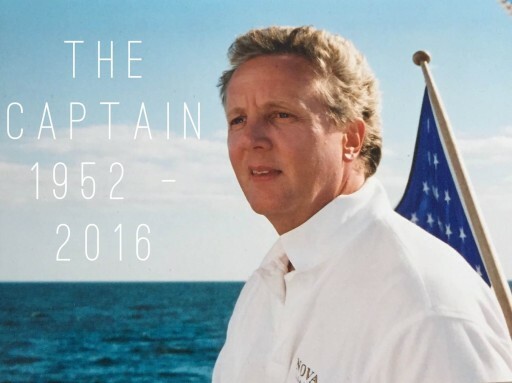 Race for "Fastest in the Data Center Industry"
It is with great pleasure that NOVA Mission Critical announces its next phase for the future with the appointment of Kirk Offel to President. 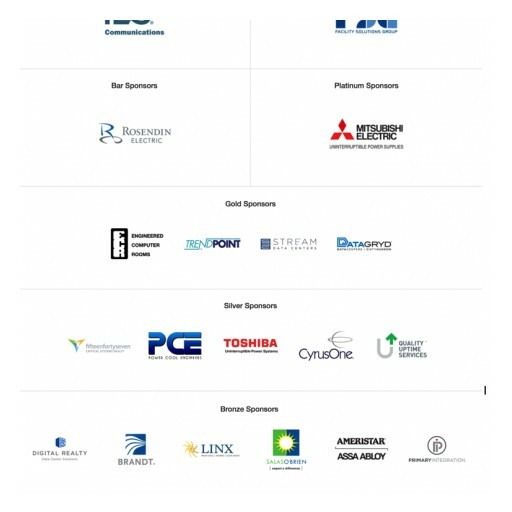 DC/AC 2016 - Only One Week Away! 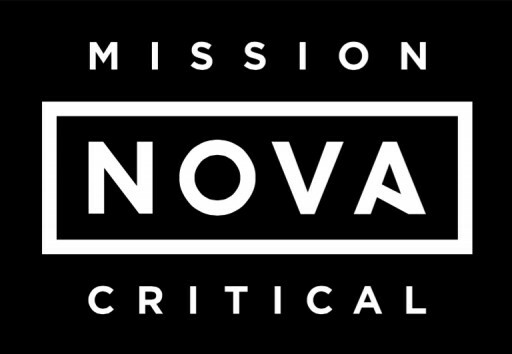 NOVA Mission Critical continues its run in 2016, of adding to and expanding its dynamic team, in order to advance their mission to be the industry's preferred Data Center Retrofit and Expansion Specialist. 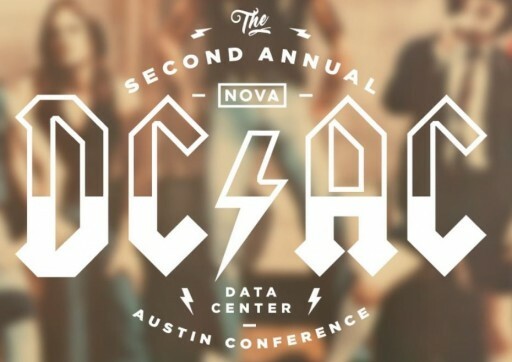 Back by Popular Demand: Registration for NOVA Mission Critical's 2nd Annual DC/AC Is Now OPEN!! 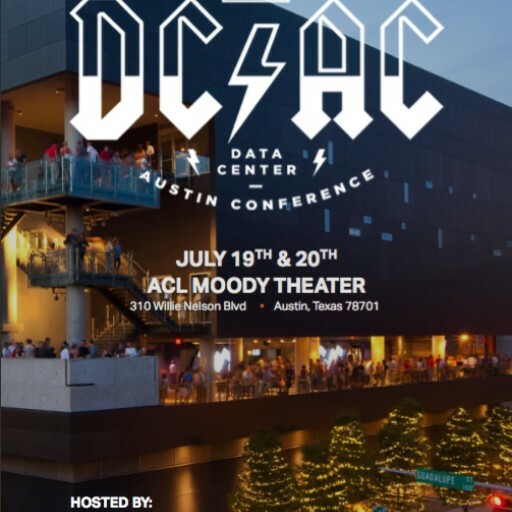 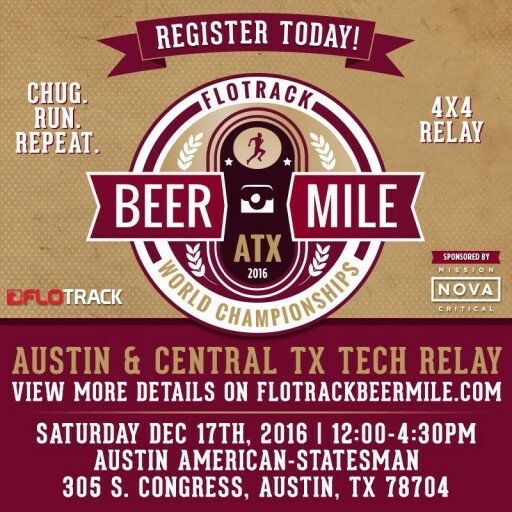 The NOVA Mission Critical team is back at it and this time they have decided to double down on one of the most talked about Data Center Events of 2015 - the 2nd annual "Data Center/Austin Conference!" 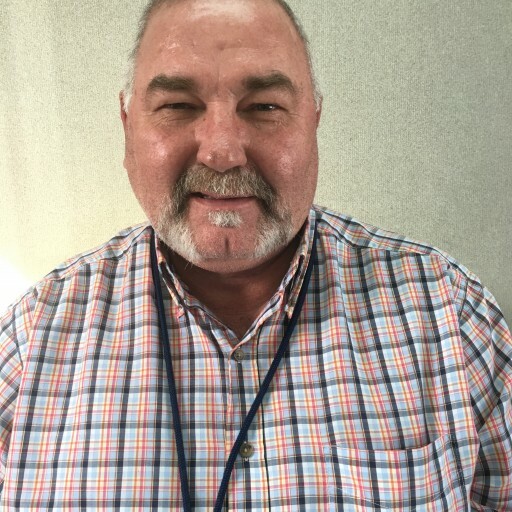 NOVA Mission Critical Announces a New Addition to Their Rapidly Growing Team! 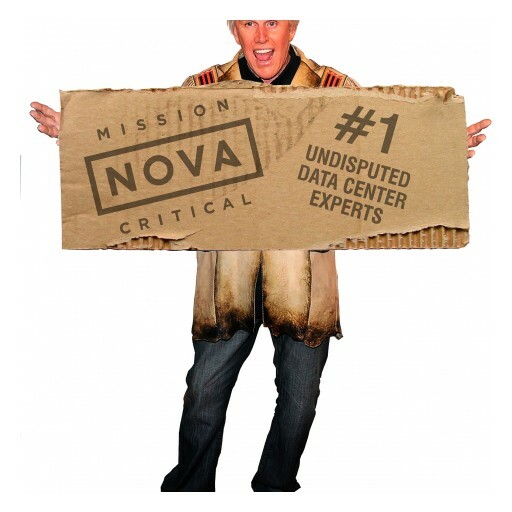 NOVA Mission Critical continues its run in 2016, of adding to and expanding its dynamic team, in order to advance their mission to be the industries preferred Data Center Retrofit and Expansion Specialist. 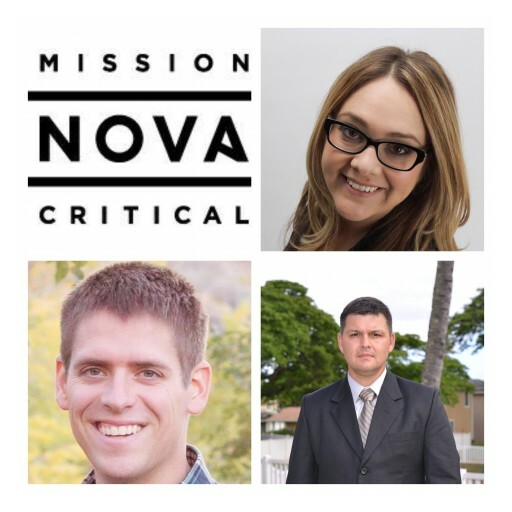 NOVA Mission Critical Announces Three More "Veteran" Additions to the Lineup!